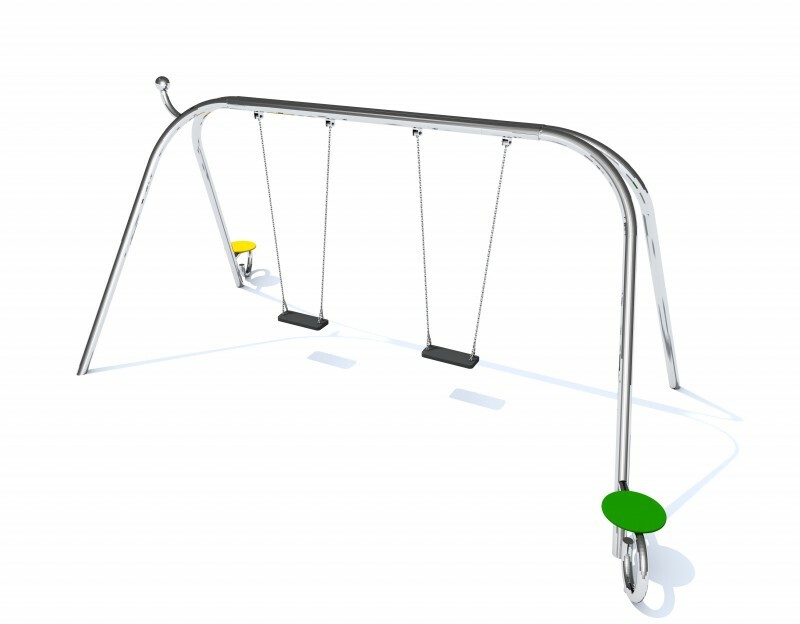 Children require play. 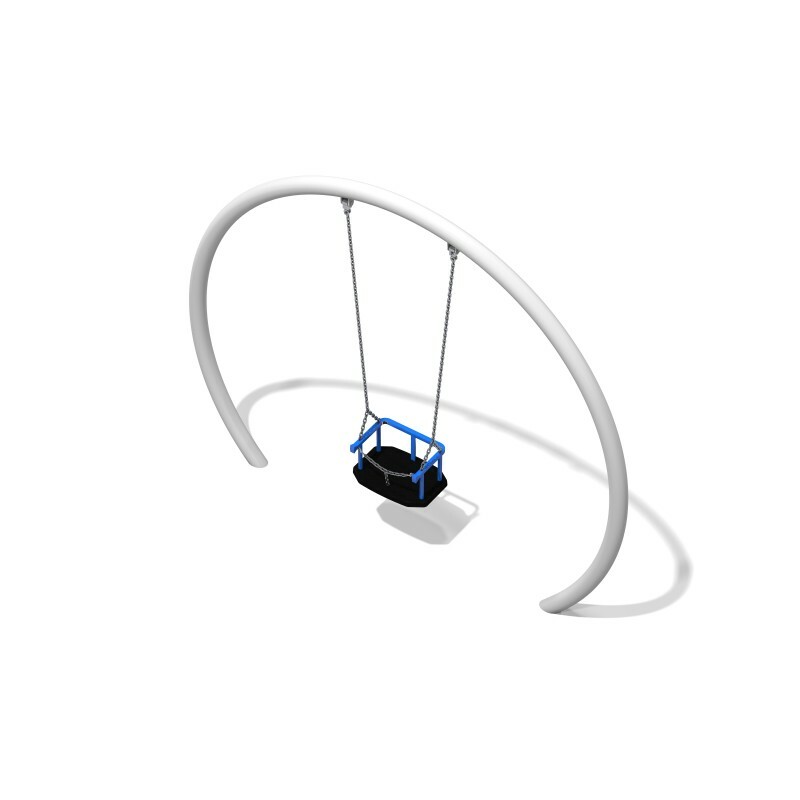 Commercial playgrounds should be age suitable and encourage children to explore their world in a safe and developmentally appropriate way. 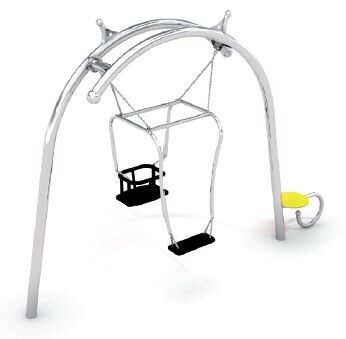 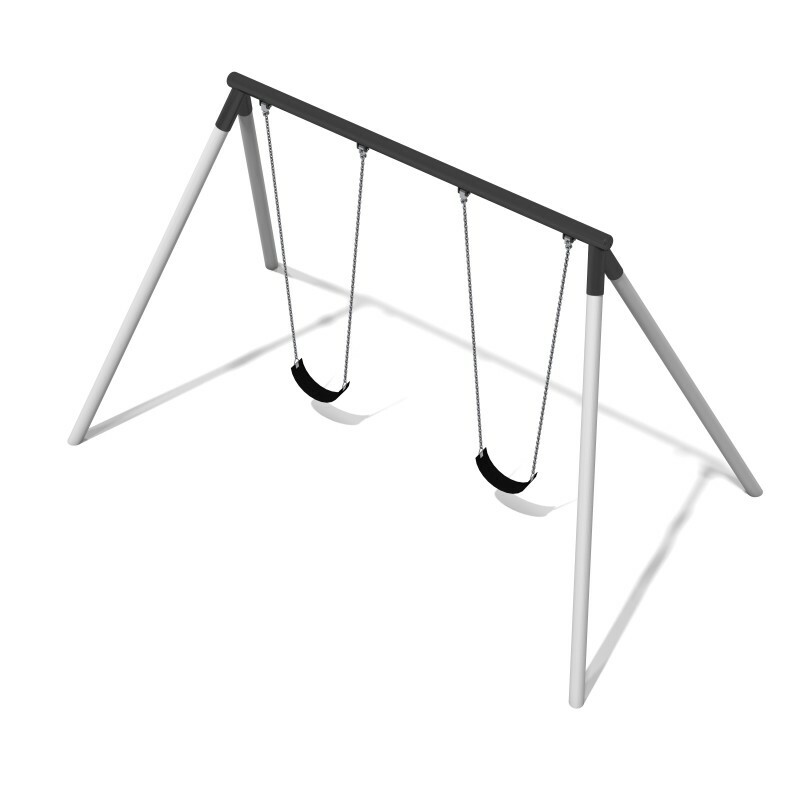 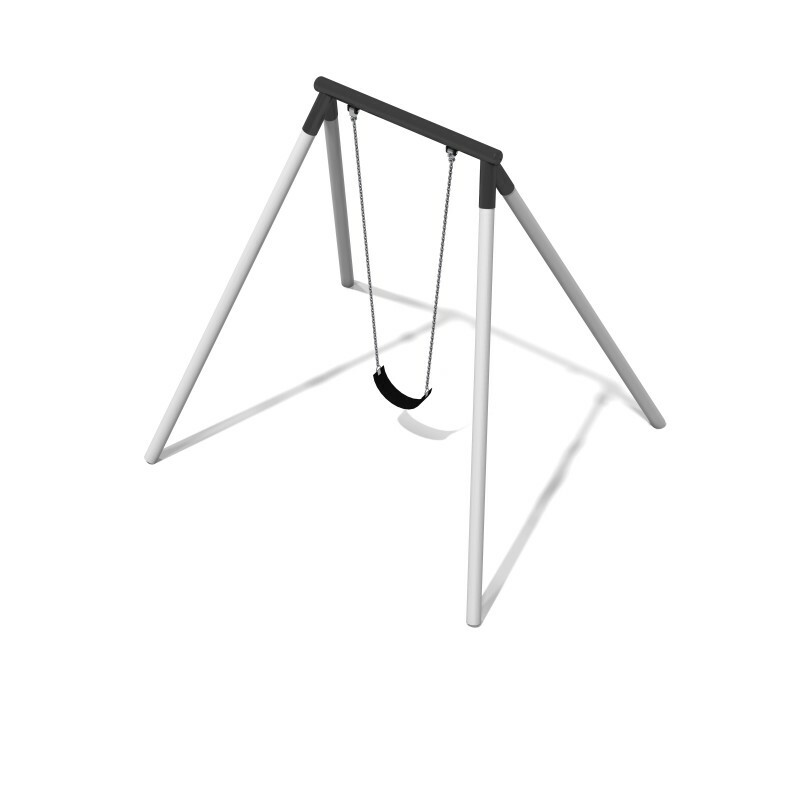 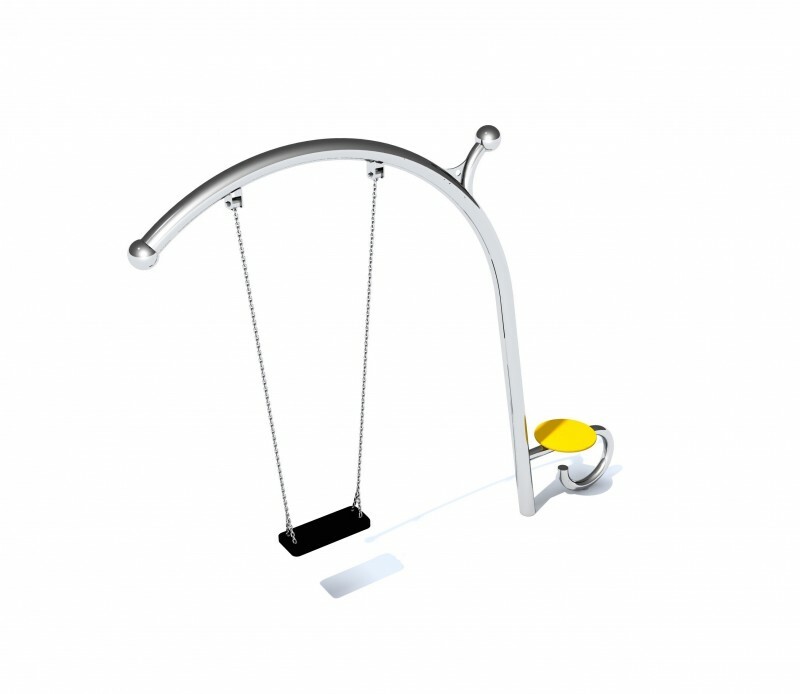 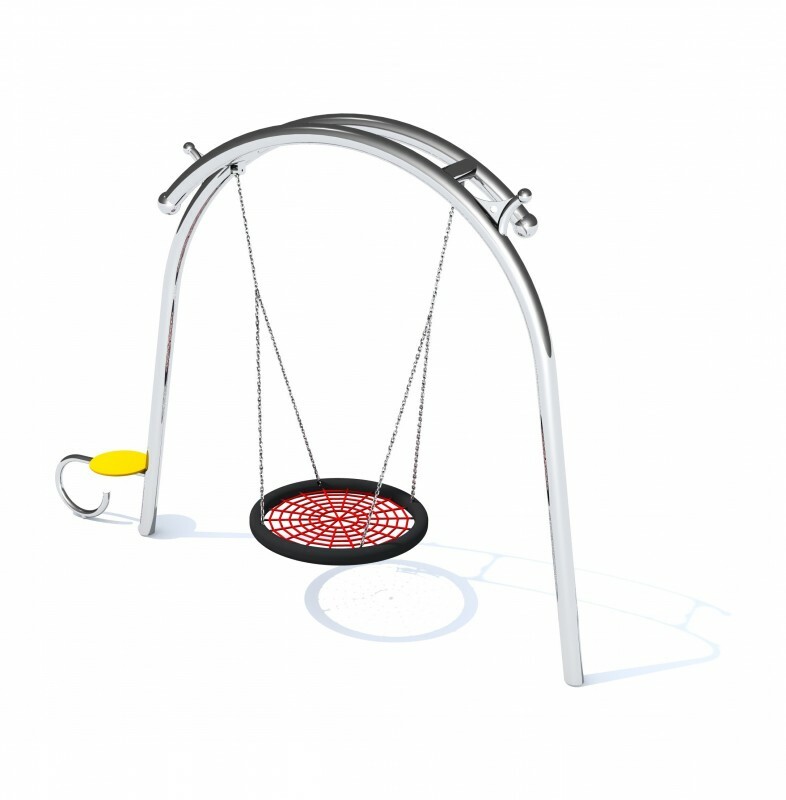 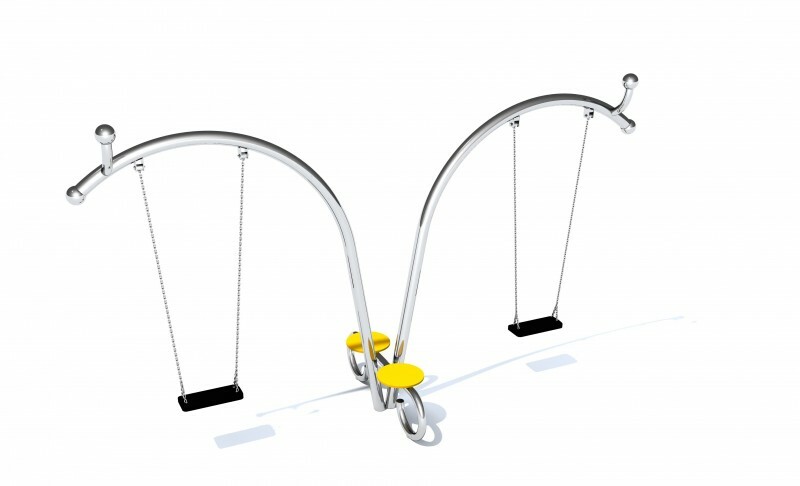 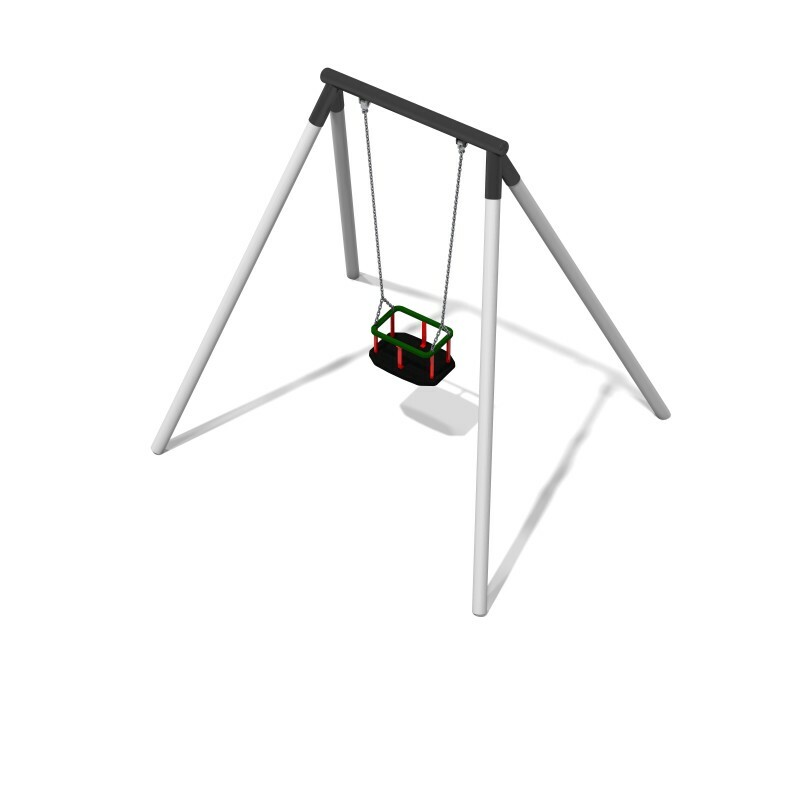 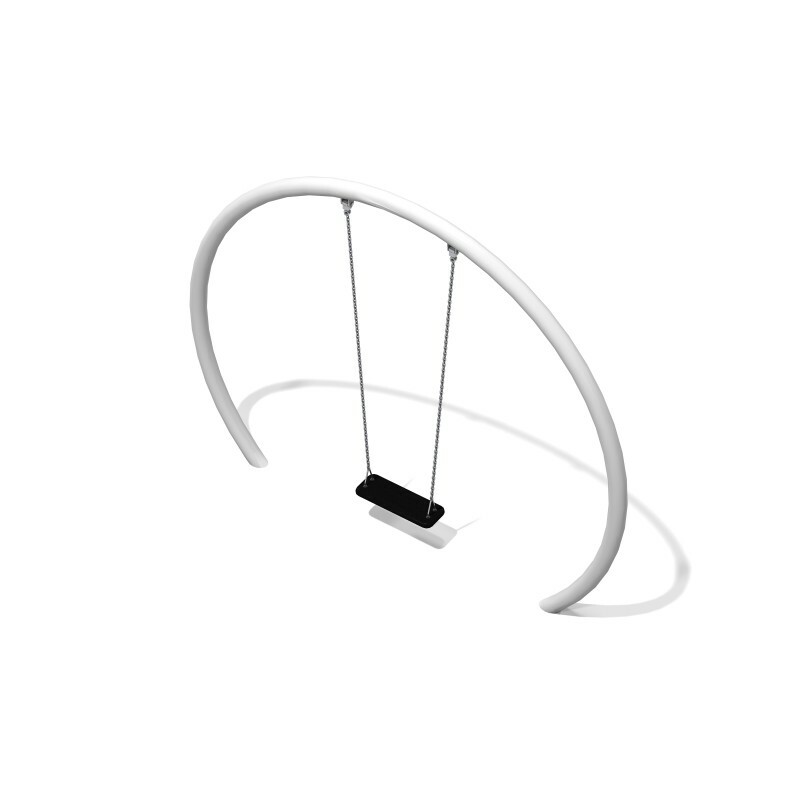 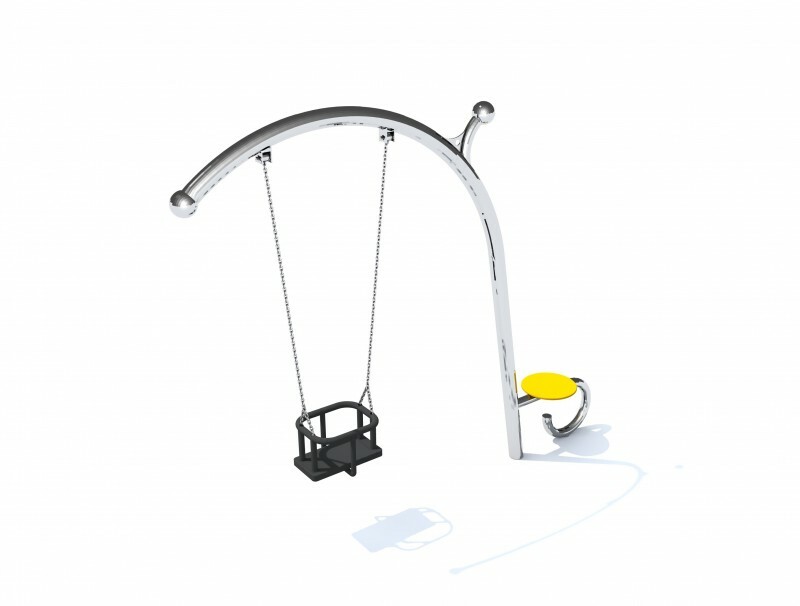 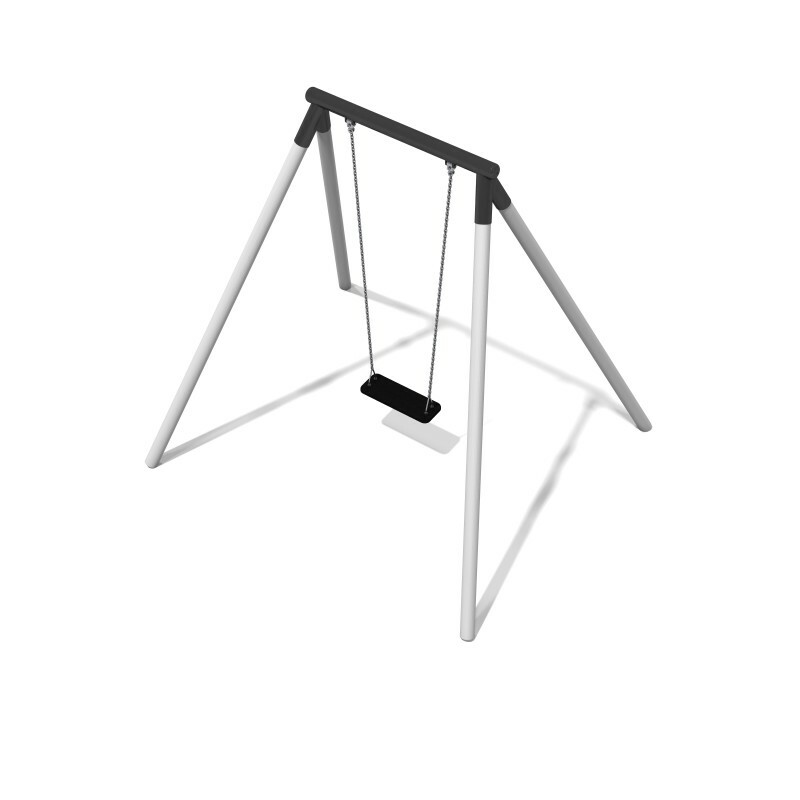 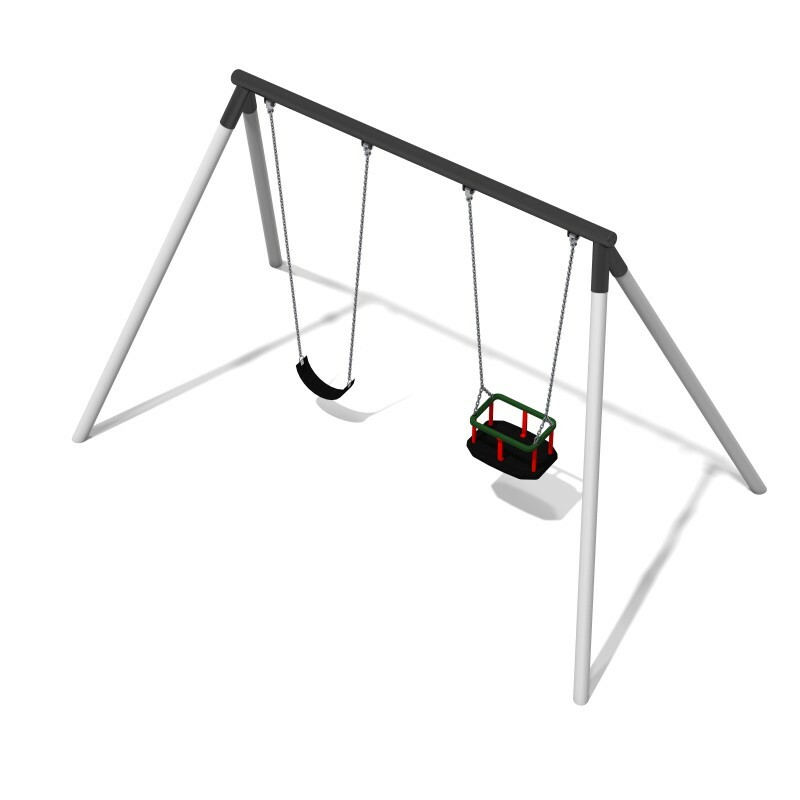 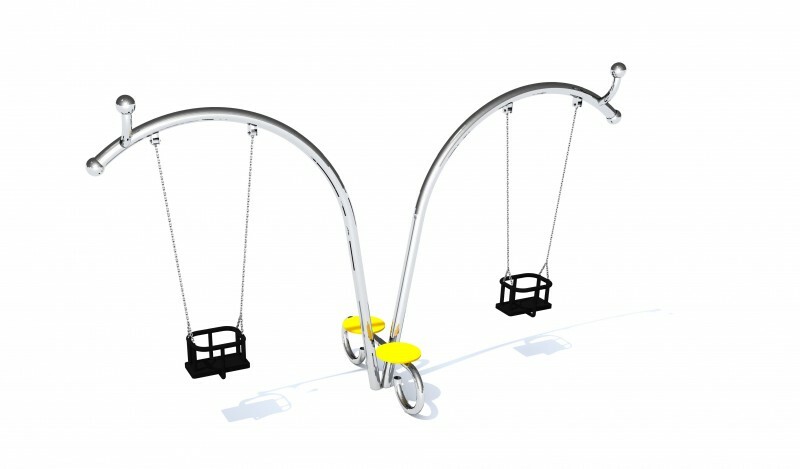 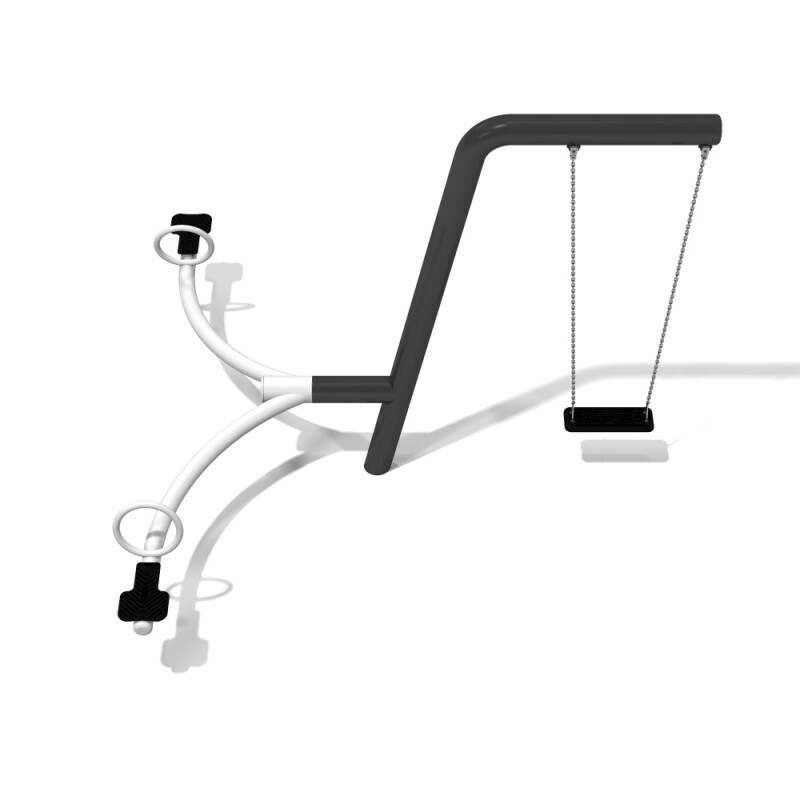 These swings are specially designed to meet the needs of kids who are building sensory, visual, auditory and physical skills. 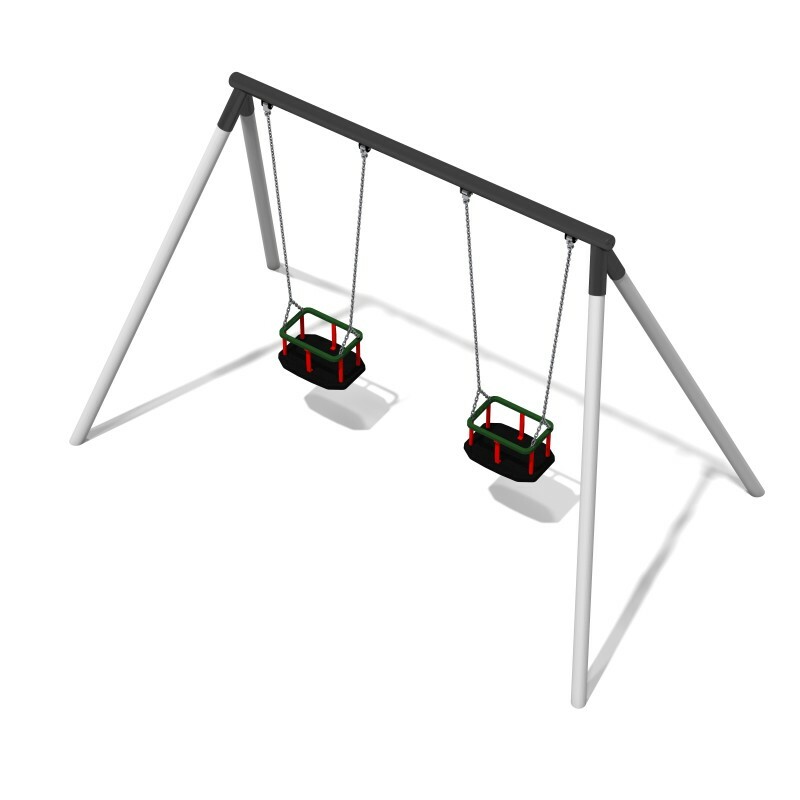 Inter-Play's swings have certificates according to norm 1176. 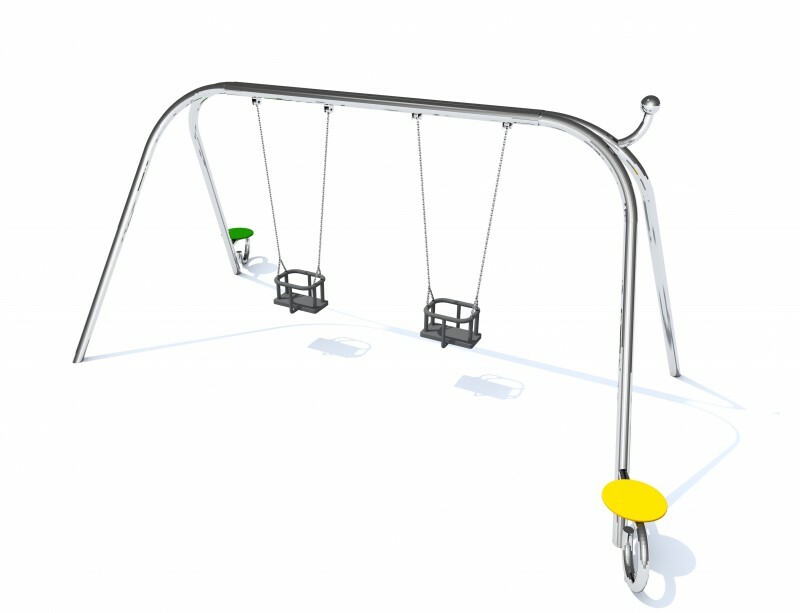 That's why play on them guarantee safety. 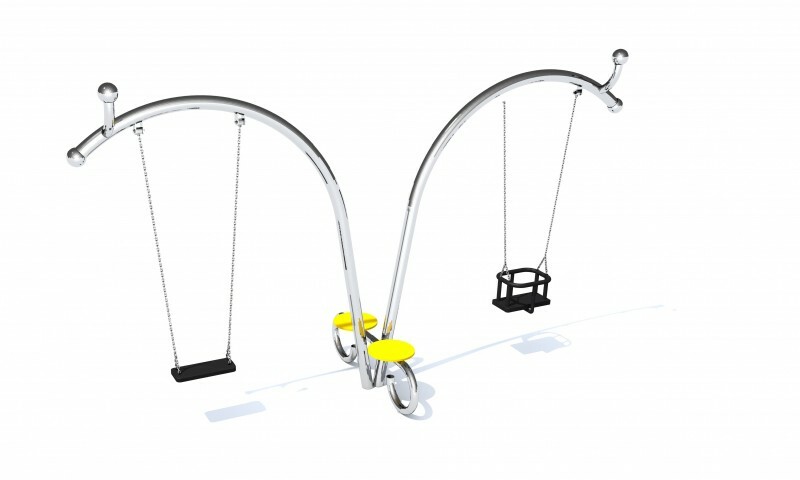 Our swings we made of galvanized steel and made of stainless steel. 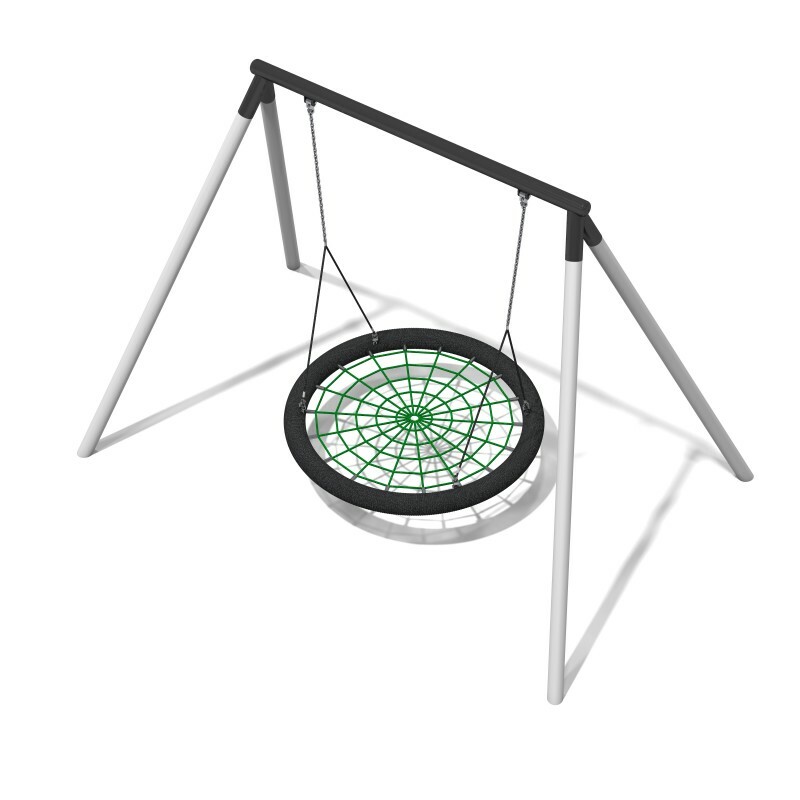 We offer 5 types of seats: flat seat, flexi seat, baby box seat, birdnest seat with two diameters. 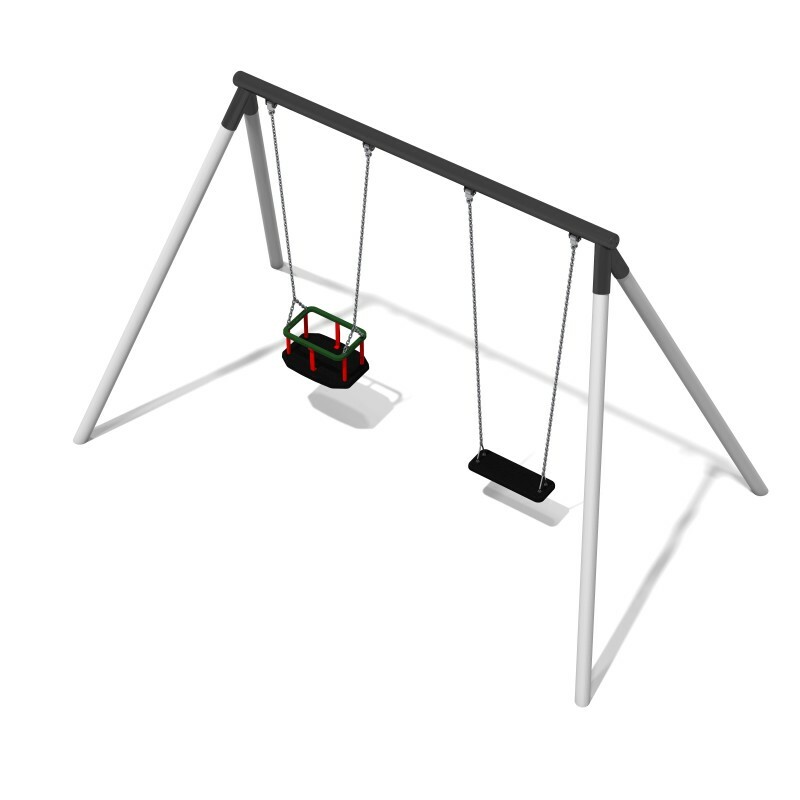 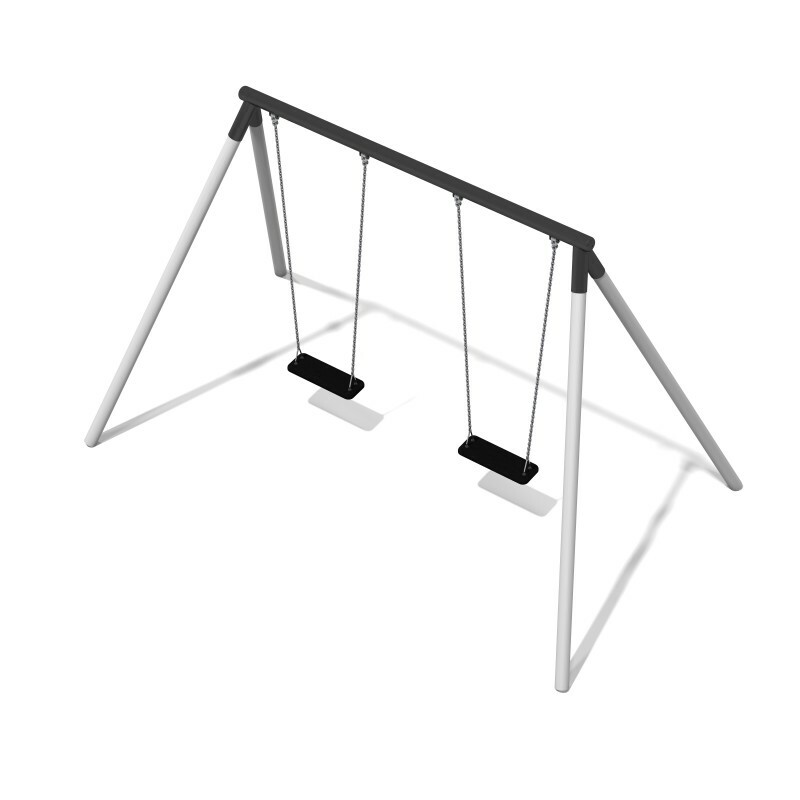 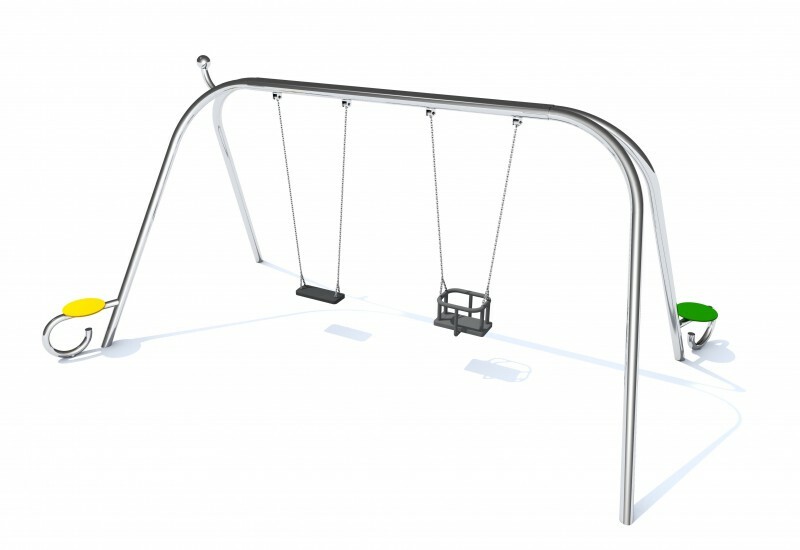 Our standard color for the swings in Park and Roto lines are grey with RAL 9006 and graphite with RAL 7016.